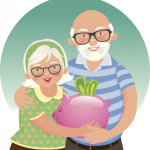 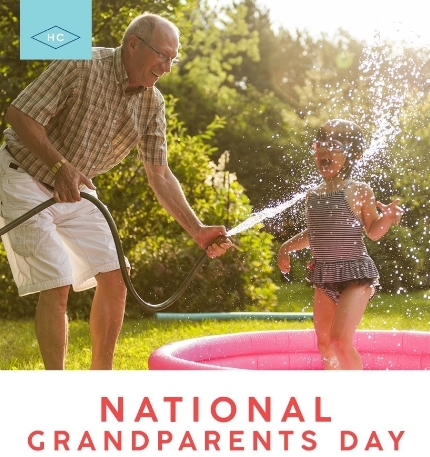 National Grandparents Day 2019 - Calendar Date. 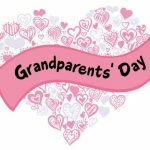 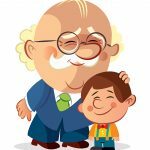 When is National Grandparents Day 2019? 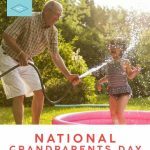 When is National Grandparents Day 2020? 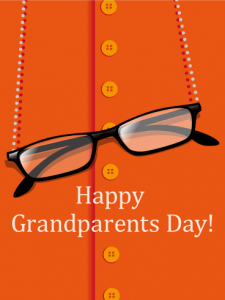 Why we celebrate National Grandparents Day? 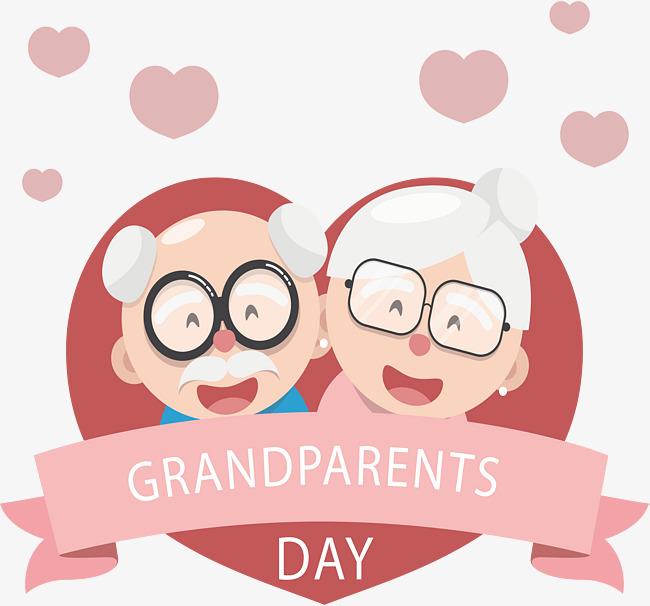 National Grandparents Day has been celebrated in the United States since 1970. 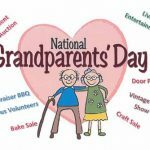 Founder of the holiday is considered a housewife in West Virginia, Marian Lucille Herndon McQuade. 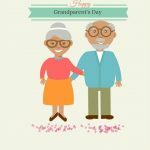 She has been caring for elderly people for several years. 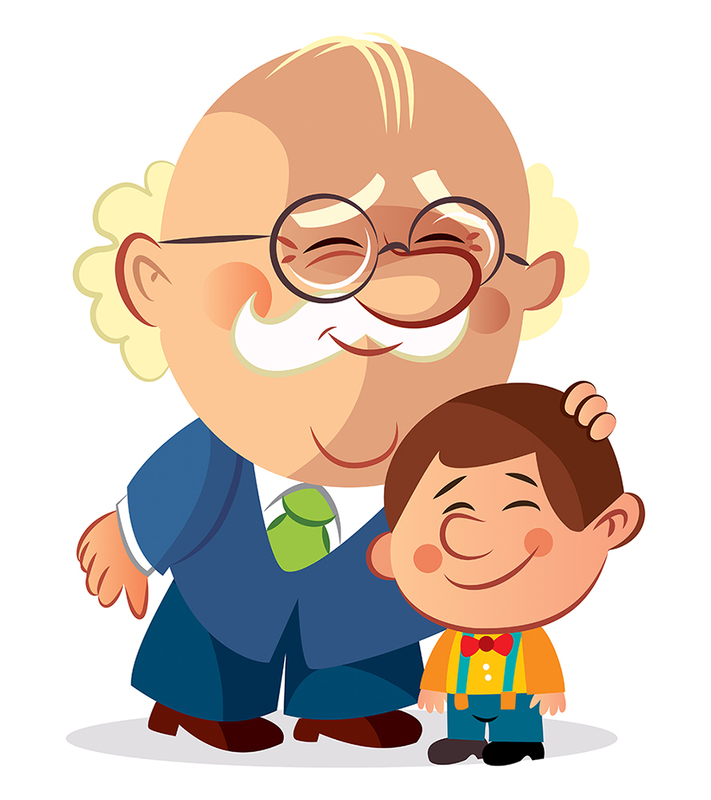 In 1978, President Jimmy Carter finally approved the National Grandparents Day. 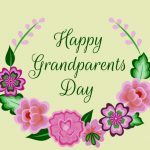 Officially, the holiday began to celebrate in 1979. 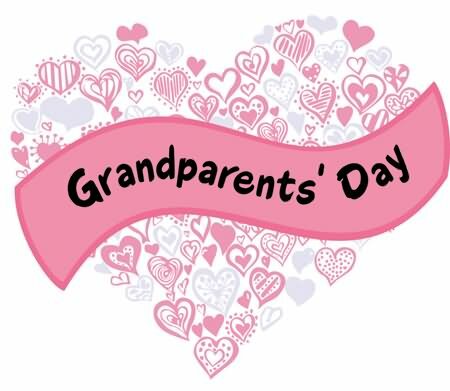 National Grandparents Day is celebrated in the United States by schoolchildren, students, and adults. 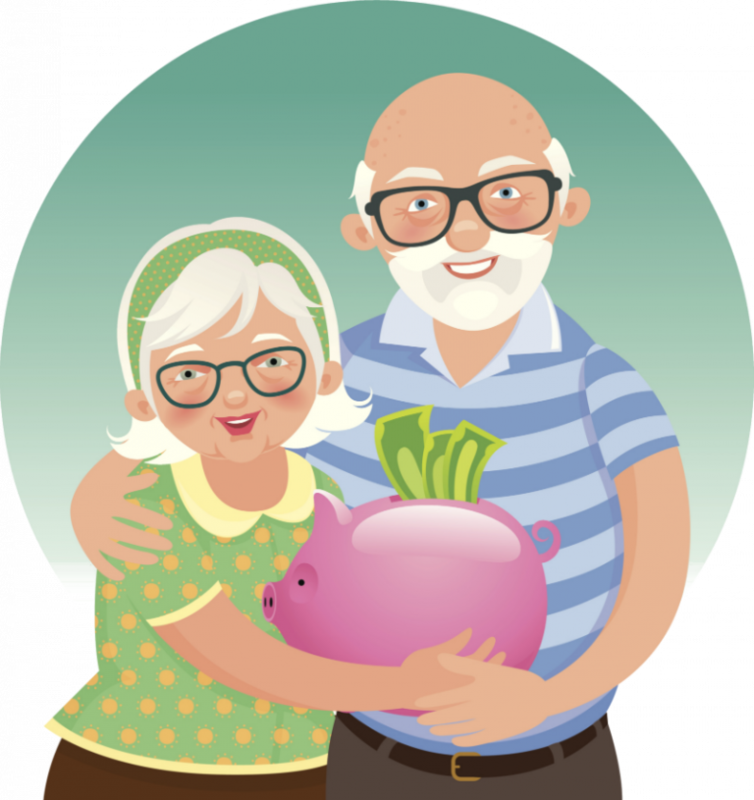 Postcards are being prepared, special programs are being organized. 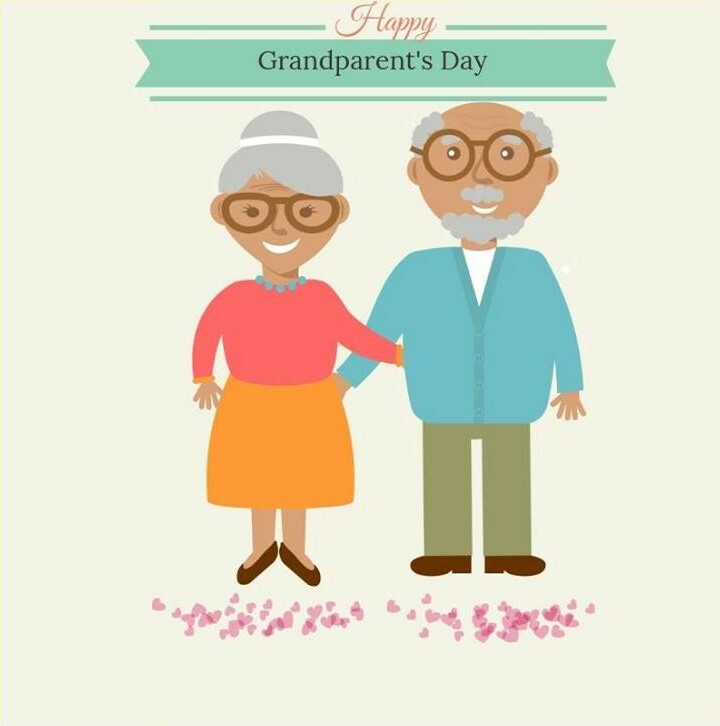 About four million greeting cards are sent annually to older people who live in nursing homes. 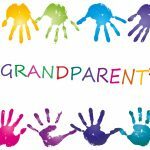 Grandchildren are preparing for their grandparents concerts. 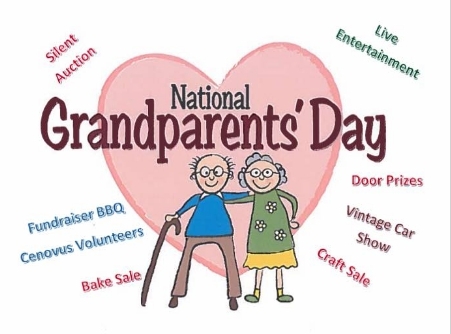 National Grandparents Day is not a public holiday. 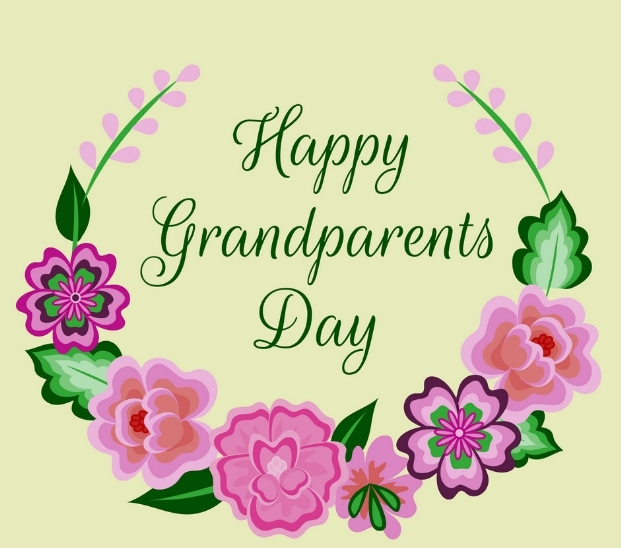 Companies work on this day on the usual Sunday schedule.